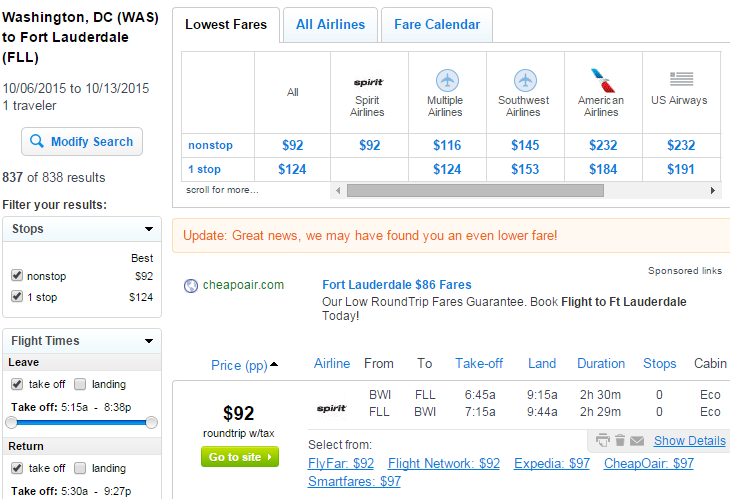 Sprawl out on the beaches of Florida this year. 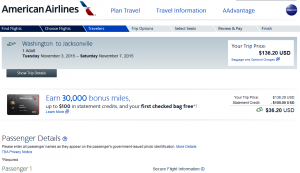 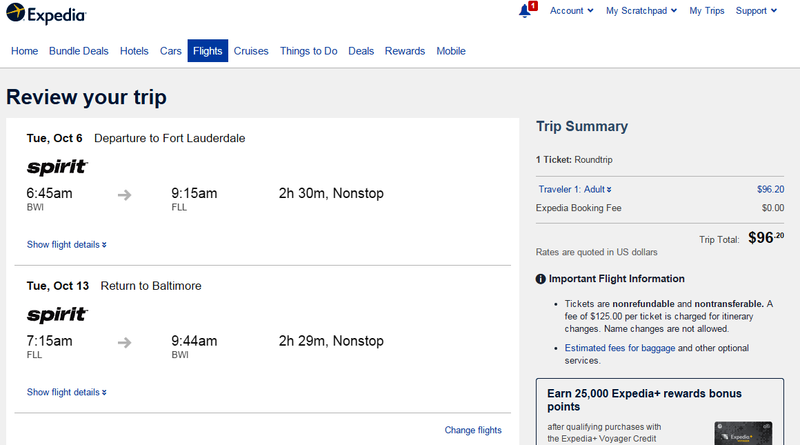 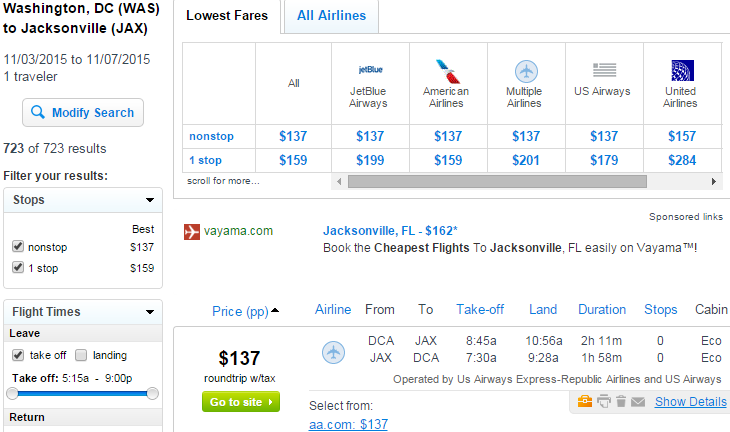 Flights from Washington, D.C. to Jacksonville and South Florida have dropped to $98-$137 roundtrip, including tax. 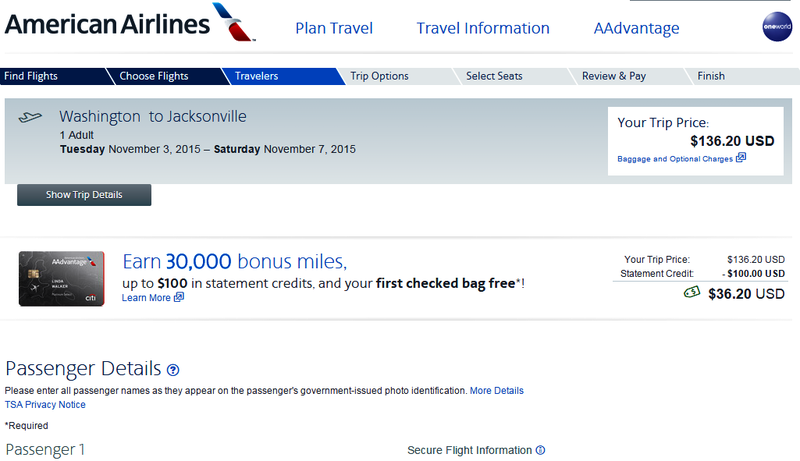 Travelers can save $100 on flights into November. 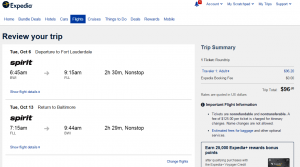 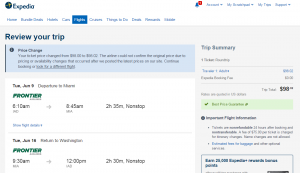 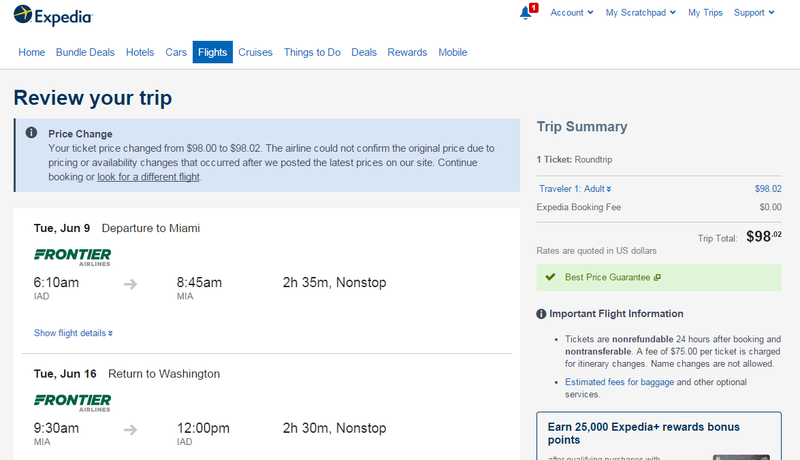 All fares from D.C. are roundtrip and include tax. 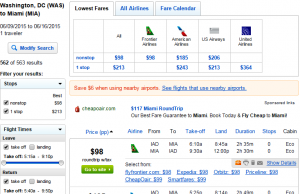 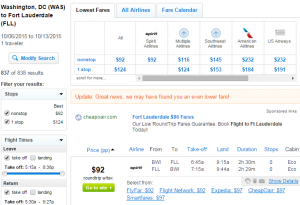 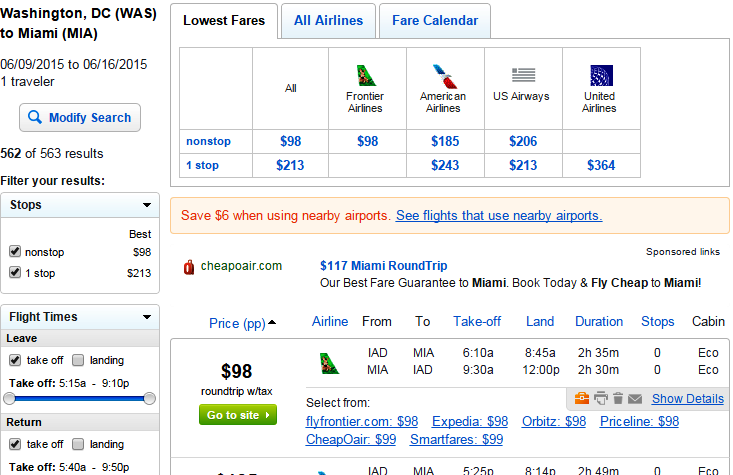 For more cheap flights from D.C. click here. 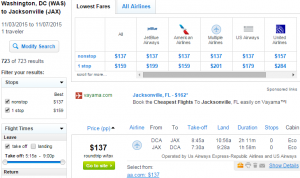 $100 off the typical cost of these routes.